Do you need a custom database solution or help with an FileMaker existing database? We will assess your needs and quote on what is required. 5. Integrations with online apps and gateways. 6. Pretty much any kind of FileMaker project! 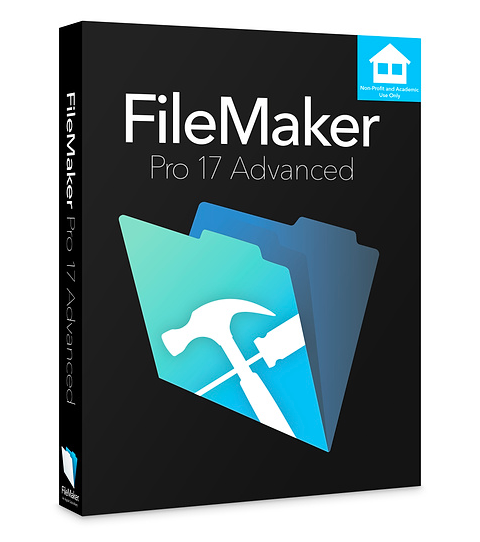 We are also an authorised reseller for FileMaker products. Call Richard on 0413326940 to discuss your needs.